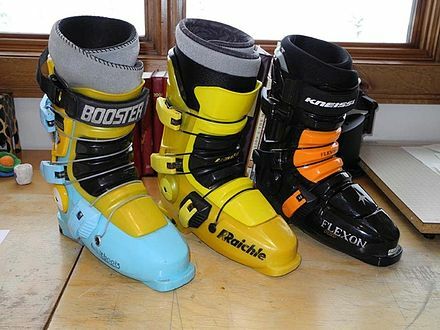 Over the past couple of years, with the return to commercial success of “three-piece” or “open-throat” boot designs, popular magazines and newspapers have run a number of articles containing a misleading account of the origin of the concept. 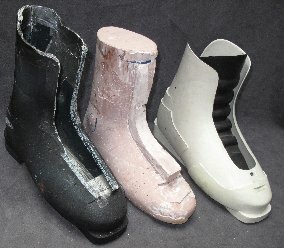 The external-tongue, open-throat design did not originate with the Raichle Flexon in 1979, but ten years earlier, with a couple of rigid metal shells created by Daleboot and Brixia. To get them off the mold, these rigid shells could not have overlapping flaps, and thus had to be sealed with a flexible external tonge. Actually there were numerous “open throat” or “non-overlap” shells that began around 1968 with Daleboot (magnesium) and Brixia (aluminum), Rosemount (fiberglass), etc. The first model used and very successfully in FIS level speed events was the Henke Strato (shown above), on the feet of Roland Collombin (many DH wins including silver in the 1972 Sapporo Olympic DH). Unfortunately the less expensive version was the cause of Henke’s demise. It was made of a cheaper, expanded polyurethane plastic, including the cuff straps which ripped off and could not be repaired. 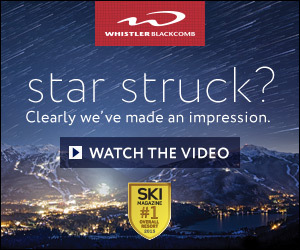 So Roland picked up on the success of Phillip Roux, Roland’s Verbier village mate, who won in the Nordica Meteor, an overlap model. 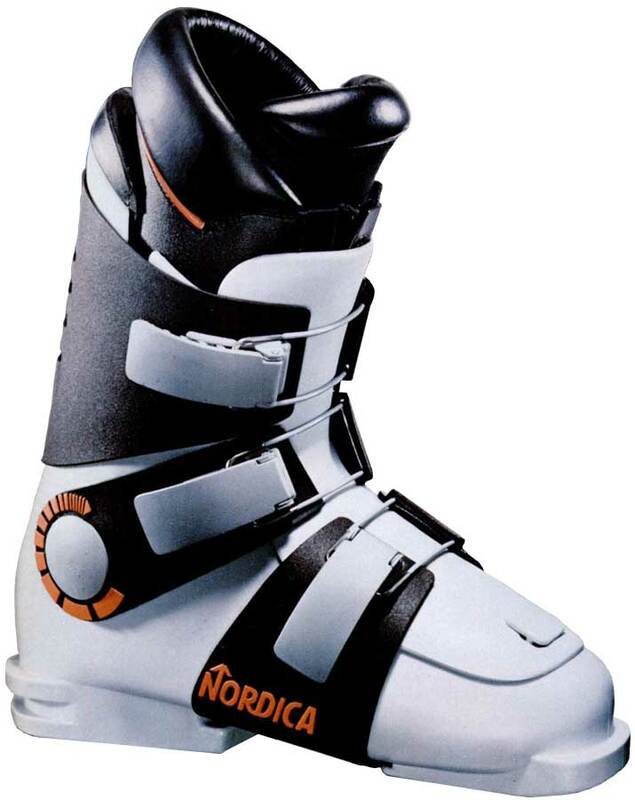 The Nordica Comp 3 of 1978 (photo left) was the first three-piece shell used in all FIS events, and also included the first lace-up inner boot used in plastic shells. I used the Meteor shell as the prototype for the Comp 3. The shell-tongue was originally inside the shell, which I deemed most effective for anchoring the foot and heel, and the shell also contained the internal tongue “inner shell” from deforming when flexing (below in light blue and positioned here outside the Comp 3 shell). Likewise this stabilized balance and control. The Nordica Meteor last was exceptional, and it made a very powerful and stable boot … so I modified some details and used that (the black shell on the left, photo to right) to create the Flexon last. The first molded Flexon shell is the white one on the right with the first convoluted black tongue which you can see inside. The convoluted tongue however had to be trimmed so that it would NOT push-back when the skier-racers wanted to stay forward. So often the push-back effect you mention was disconcerting. It was logical in static shop-floor theory and mind-sets but not in practice. 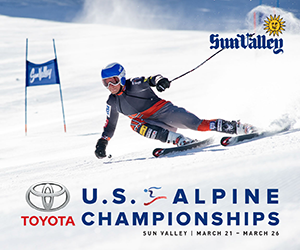 For example, when driving through ruts and unexpected terrain or snow changes the ski was instead pushed forwards under and ahead of the skier leaving him/her in the back-seat and grappling for recoveries. 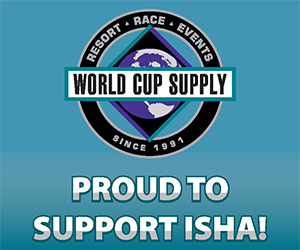 Instead the experts-racers flex between the hips and knees. 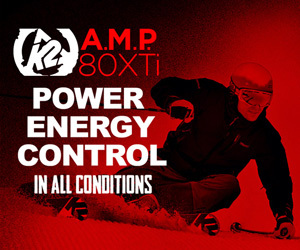 There is some cushion-absorption effect in the padding and functional power straps, Boosters. etc. A totally different range-of-motion than … “Bend zee knees (and ankles) $5 pleeze” is long since gone. 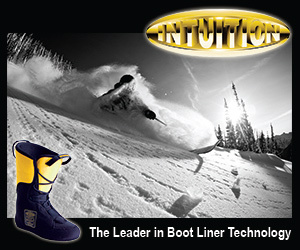 In fact since Aspen Interski 1968 and the revival of the Official Austrian Ski Technique and especially the transition to plastic boots. (Anyway, it’s now $700 please.) When the fore-aft ankle balance is in neutral … that is when skiing ability boomed … Before plastic boots, the Paranoids chutes at Mammoth only had a few tracks … and by the late 70′s there were moguls within hours after each snow storm. Back to the Comp 3: Unfortunately, as usual and in typical stubborn righteous fashion the production versions were replete with unnecessary compromises and missed details. Therefore the Comp 3 was far removed from the first prototype which worked very well and consequently was not more widely accepted among the FIS racers. 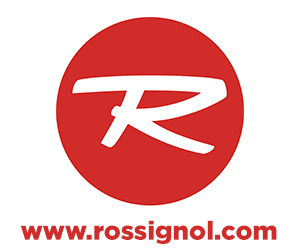 Rossignol marketing also had a hand at that time in choosing which boots the racers would use. 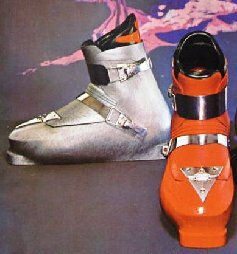 Of course Dalbello, who manufactured Raichle and Flexons in their Asolo factory, and were nearly drowned when Raichle folded, has been making open throat and 3 piece shell models ever since, and also ventured into the Krypton long before K2 bought the molds and started making Full Tilt.